Our company provides you with the best value for your money, quality roof installations, from the best roofing repair in Tulsa Oklahoma. We use Billings Construction for all commercial projects. 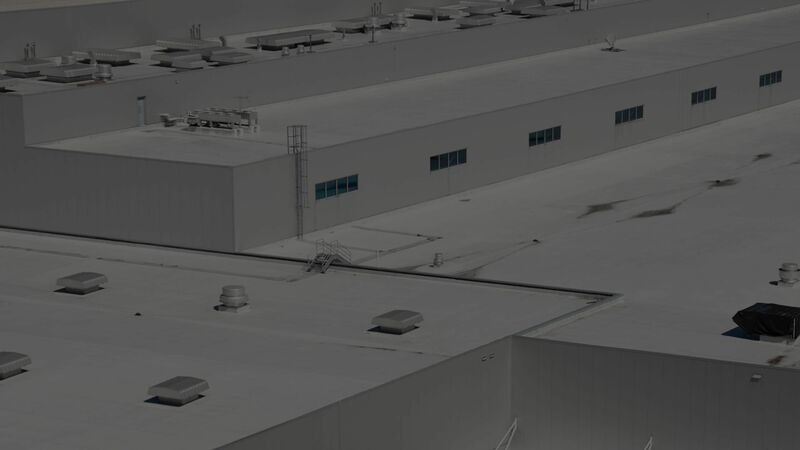 We use the most advanced solutions and technologies to extend the life and performance of your roof, whatever size. Our expert team is fast to respond to special or emergency needs and get your roof repaired and your investments covered. You will find that our work is not only the best in the business, but we bring consistent quality every time and to every roof. 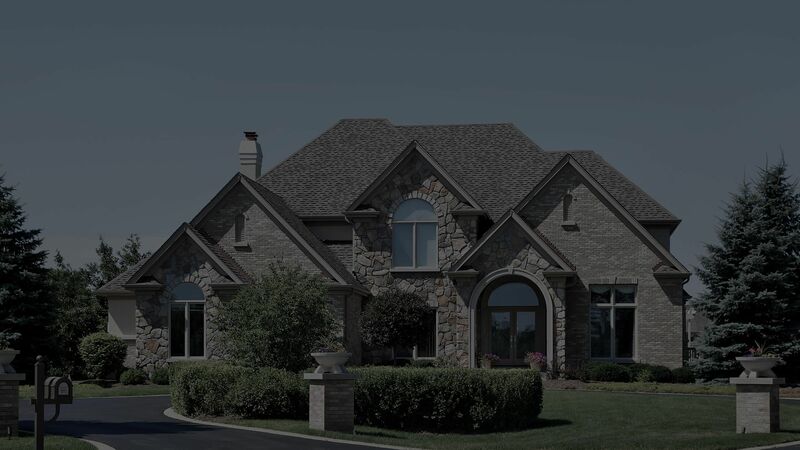 Every valued client is connected with one roofing specialist who will be there to communicate with you throughout the project. Our Combat Roofing team will work with you and your insurance provider to insure you get the correct assessment of damage to your roof and get back to its original condition. 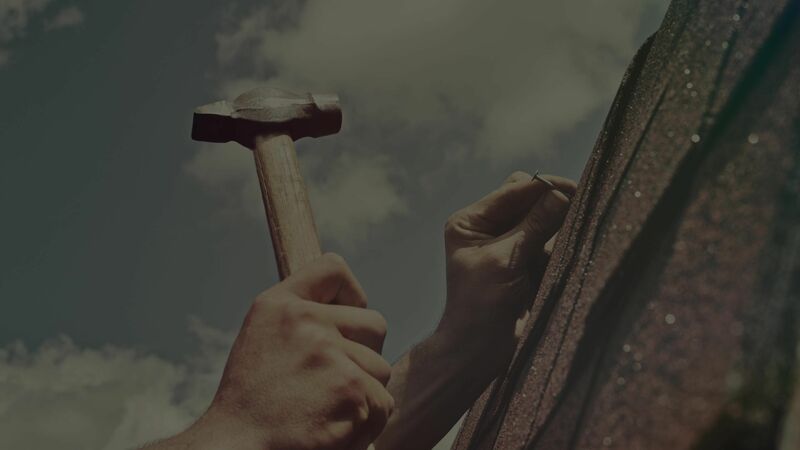 With our years of experience in the roofing repair and replacement industry, you can be rest assured that making us your primary choice of contractor for your roofing repair requirements will be a choice that you will be glad to have made. All of our work is guaranteed, bonded and insured under our Oklahoma trading licence. Combat Roofing covers all Tulsa areas including: Bixby, Dawson, Brookside, Greenwood, Jenks, Turley, Sperry, Prattville, Red Fork, Sand Springs, Berryhill. Combat Roofing covers all OKC areas including: Moore, Edmond, Midwest City, Del City, Norman, Mustang, Shawnee. We are proudly dependable and veteran led, with honesty and integrity as our core values. Enabling you to be fully confident in choosing us as your contractor of choice. If you are searching for 'Roof Repair in Tulsa Oklahoma' you need look no further.